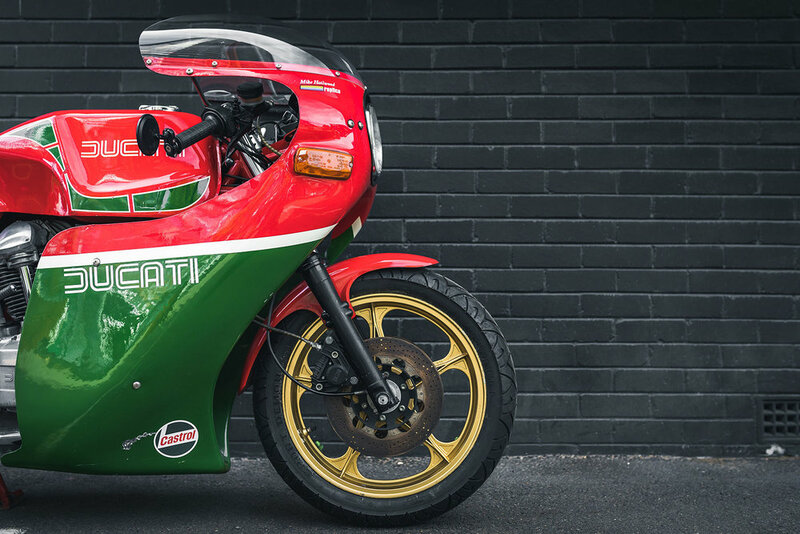 The Mike Hailwood Replica is the most recent evolution of the famous 900 Super Sport. This model celebrates the victory of ‘Mike the Bike’ at the 1978 Tourist Trophy, Isle of Man. 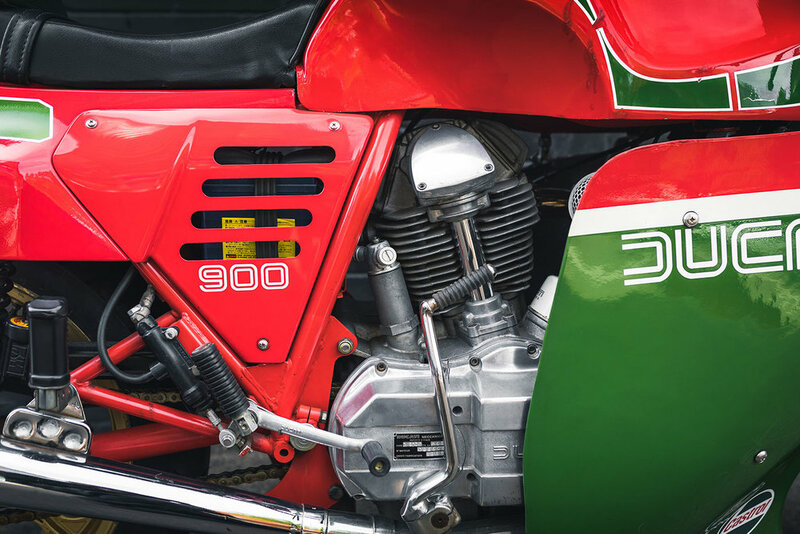 Back in 1978, Mike Hailwood staged a legendary comeback after an eleven-year hiatus, winning the Formula 1 class aboard a Ducati 900 SuperSport. 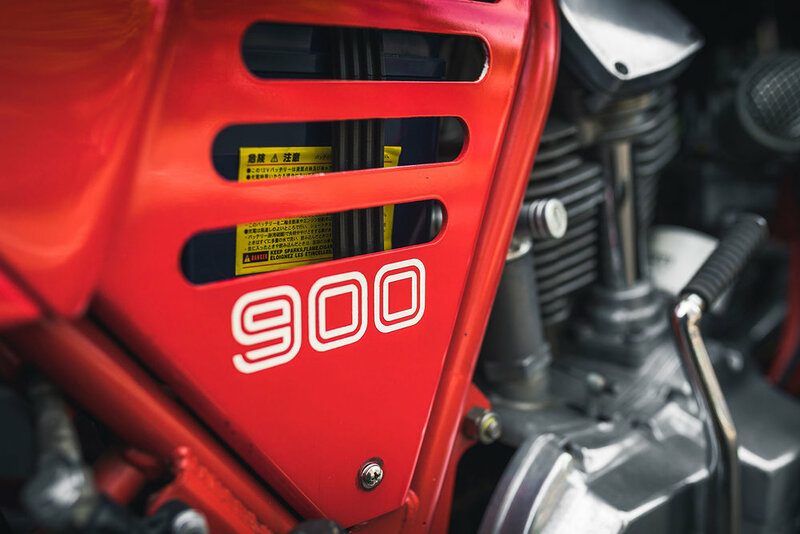 The following year, production of the Ducati 900 MHR (Mike Hailwood Replica) began. 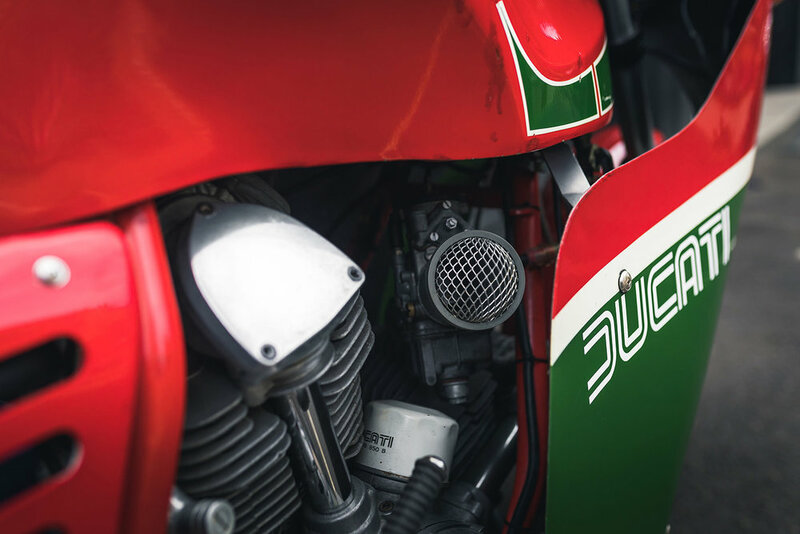 Very few bikes are as famous as Mike Hailwood's 1978 TT-winning Ducati NCR 900F1 and now, still 40 years on, these Italian machines are made to be as close as possible to the historic racer. 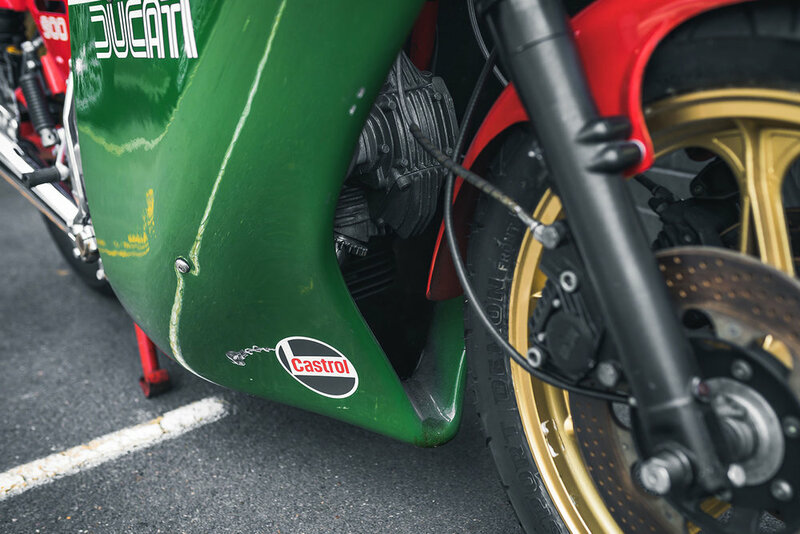 Fans agree that the natural force of Hailwood as a rider and his silky smooth style on the track is remembered in this replica. 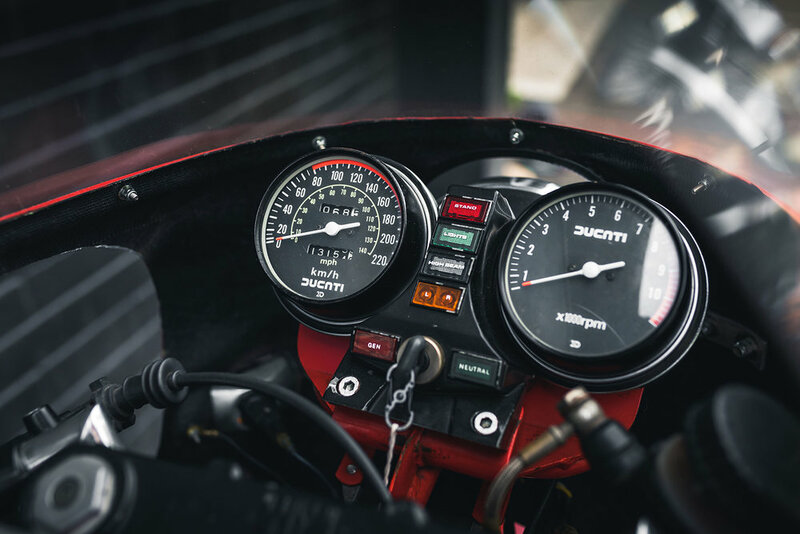 Ducati has tweaked the original race-bike for usability – Moving from a single piece fairing to a two-piece fairing to make servicing easier. 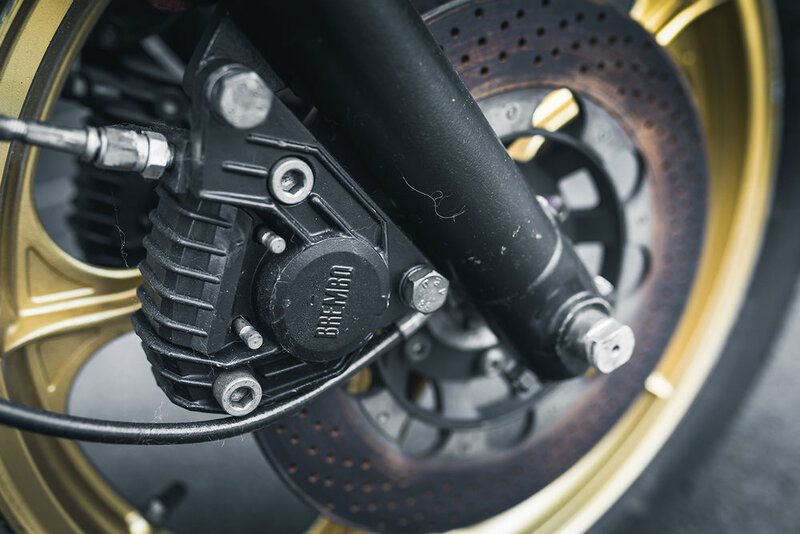 Other notable upgrades include Brembo brakes and Conti silencers. 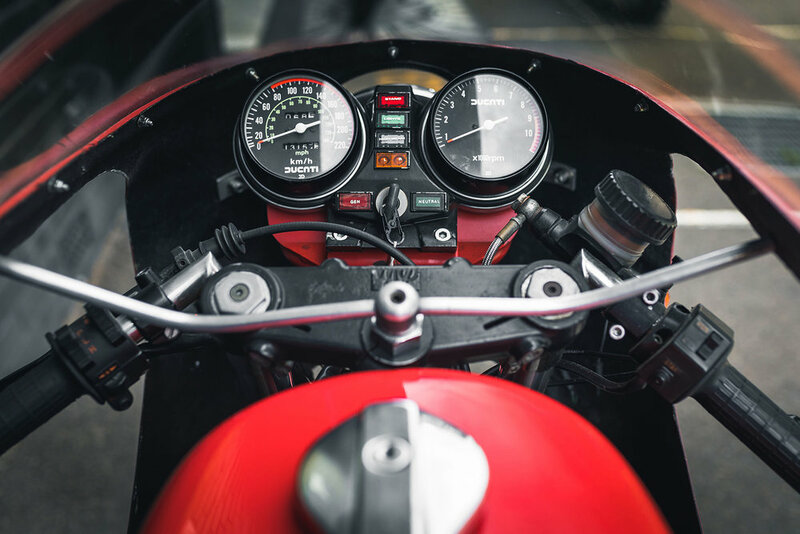 After 1983, Ducati implemented an electric start to the Series 2 model, but this Series 1 model relies on a traditional high compression kick to start – the way it should be and has been since the early 50s. 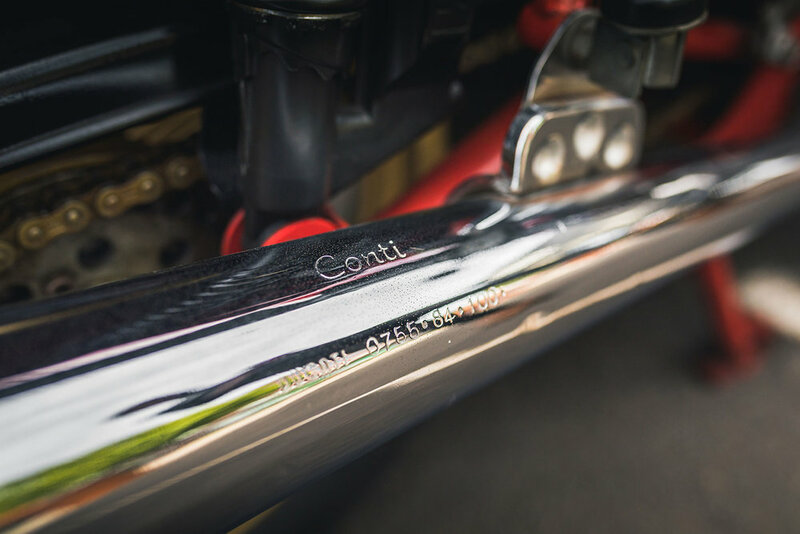 Recently road-tested and deemed mechanically sound by our team, you are invited to make an enquiry and see this model for yourself. 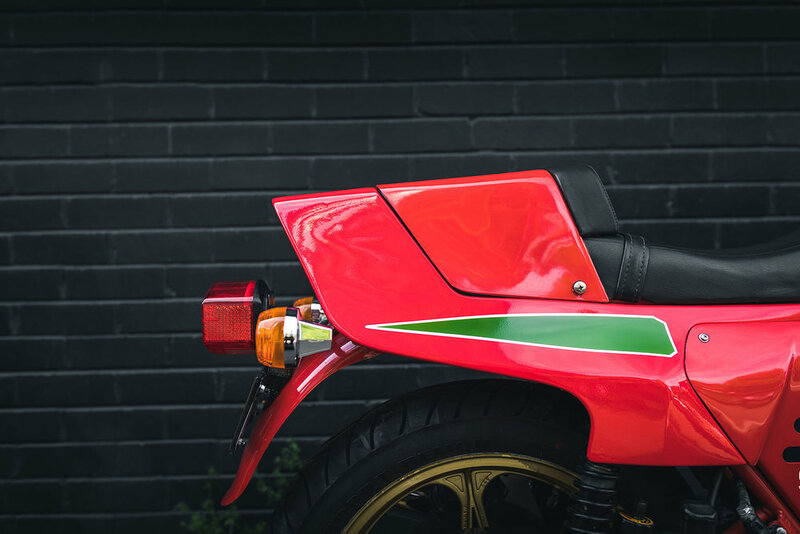 As a custom motorcycle building company, there are some motorcycles that even Gasoline Motor Co wouldn’t dare alter. 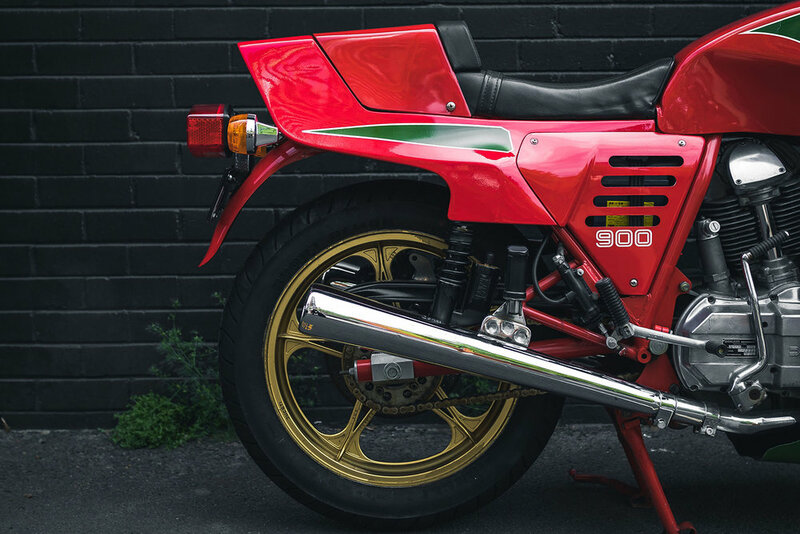 It’s a short list, but the Ducati 900 MHR is near the top.